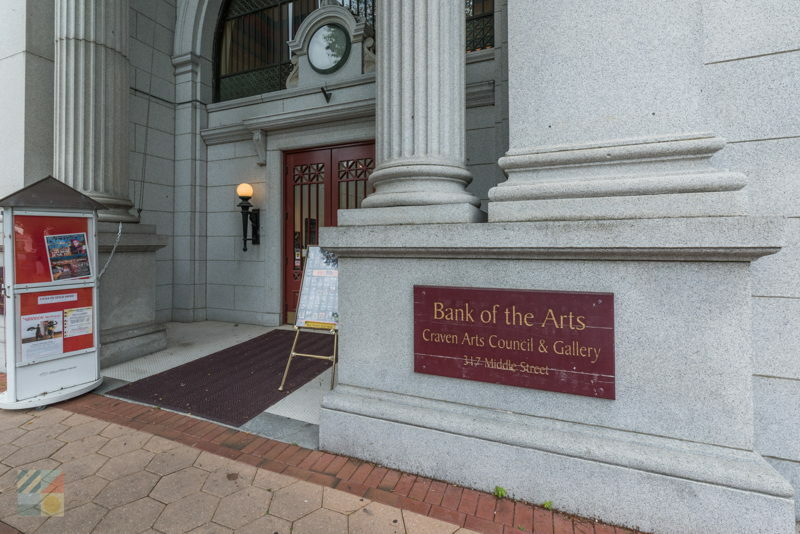 A tempting spot for both art lovers and history buffs, the Bank of the Arts is an eye-catching site in downtown New Bern that’s as renowned for its impressive façade as it is for its wealth of ever-changing attractions and activities. 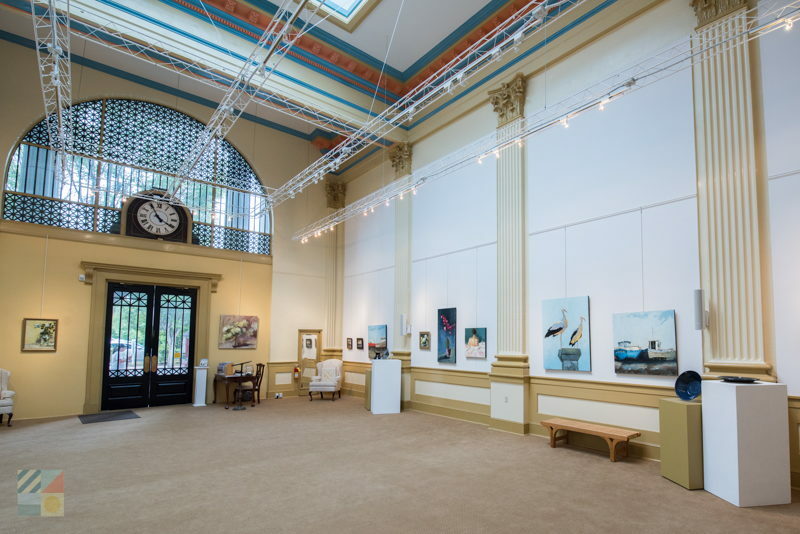 The former bank building, which was first constructed in 1913 and is listed on the National Register of Historic Places, has been transformed into a unique a modern space, and currently serves as the home and headquarters of the Craven Arts Council & Gallery. 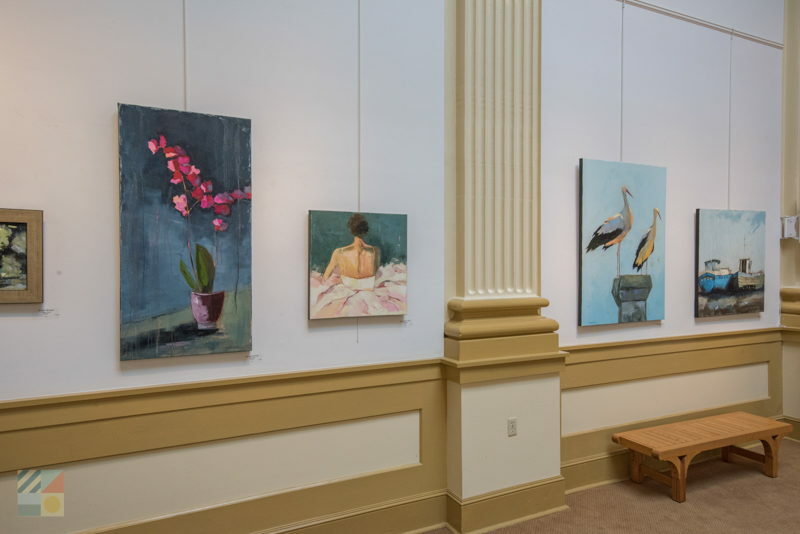 Modern day visitors can cruise past the iconic columns at the grand entrance to enjoy a host of exhibits that change regularly, and which highlight talented artists from all across the region. 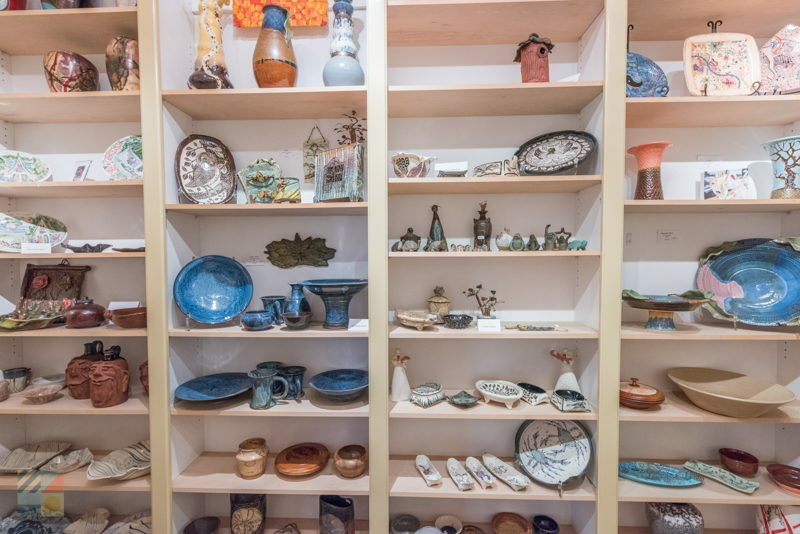 Representing a wide array of mediums – including painting, photography, sculpture, fiber arts, and more – visitors can enjoy a unique glimpse into the southeastern US culture with a leisurely visit. In addition, the Bank of the Arts has an in-house box office where visitors can pick up tickets for a wide array of local shows and concerts. With regular special events held throughout the year, and unique artworks that change regularly, every visit to the Bank of the Arts presents an opportunity to discover something new and enchanting. 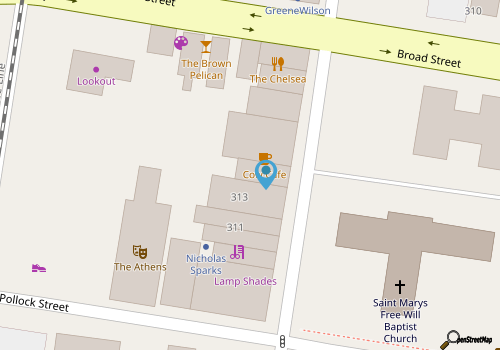 Call 252-638-2577 for current hours.